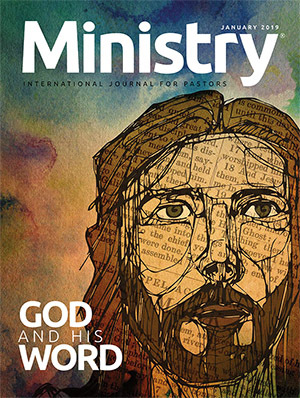 Your first issue will arrive in 6-8 weeks. 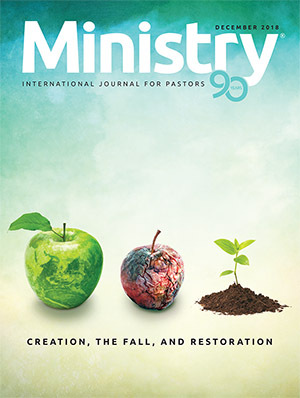 You will receive 6 issues per year. 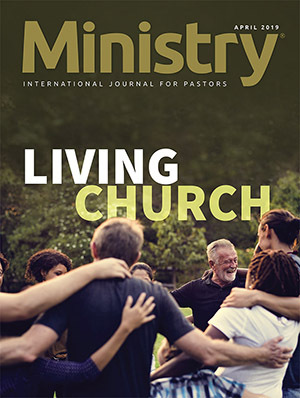 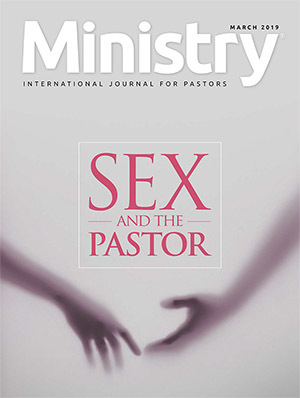 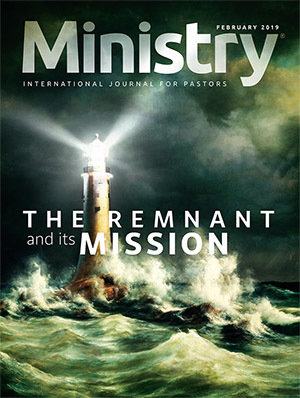 Notice: If you are a Seventh-day Adventist pastor, please contact your employing organization and inquire about a sponsored subscription to Ministry Magazine.